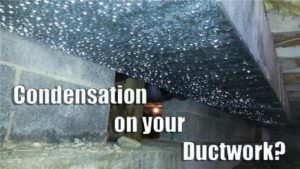 If you’ve been tinkering with your broken HVAC system, you may be wondering whether you should throw in the towel and just call the professionals. 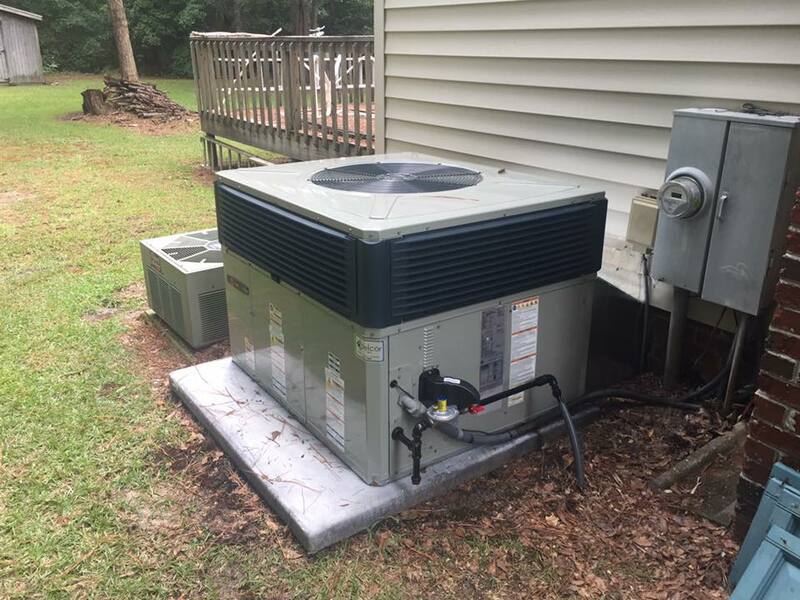 HVAC units are complex machines, and many of their functional complications are difficult to diagnose or repair without the proper training. Here are some clear signs that it is time to call your local HVAC repair specialists. Keep in mind that many HVAC repair jobs deal with electricity, fire, or gas and are potentially dangerous. If you are not comfortable dealing with any of these things, bring in the experts at Delcor for a safe and speedy repair. Before you call the professionals, try out all of the easy fixes. A lot of these are simple things that are easy to overlook. Does the thermostat have fresh batteries? When was the air filter last changed? Are the heat registers clear? Check the circuit breaker. Is the HVAC system getting power? Is the fan turned on? If none of those work, it is probably time to call in the professionals. This might be a rattling noise coming from the vents or a scraping noise coming from the unit itself. Whatever the noise is, it is almost always the result of some mechanical problem and should be taken care of by a trained technician. 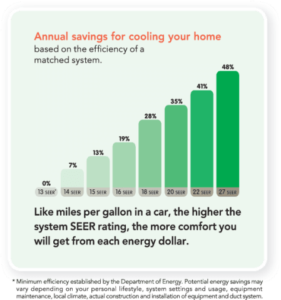 Are your energy costs climbing unusually high without a change in rates? Take the time to compare recent bills with bills from the same time in previous years. 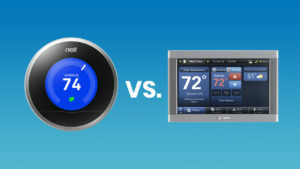 If your system is using way more energy than usual, you should have it looked at by an expert. If you need to keep adjusting the thermostat higher and higher just to reach a comfortable temperature, it may be the sign of a duct leak or some other problem. If the HVAC system is running, but the air isn’t blowing out, there’s likely a problem with the fan. First, go to the thermostat and make sure the fan is set to “auto” or “on.” If the fan still doesn’t work, reach out to Delcor in Greenville, North Carolina. Our team of skilled HVAC repair technicians have experience working with all major brands and have the knowledge to diagnose and fix your issue. Contact us at (252) 321-8868 for a free quote.